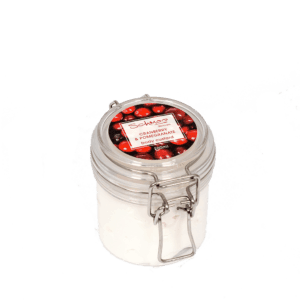 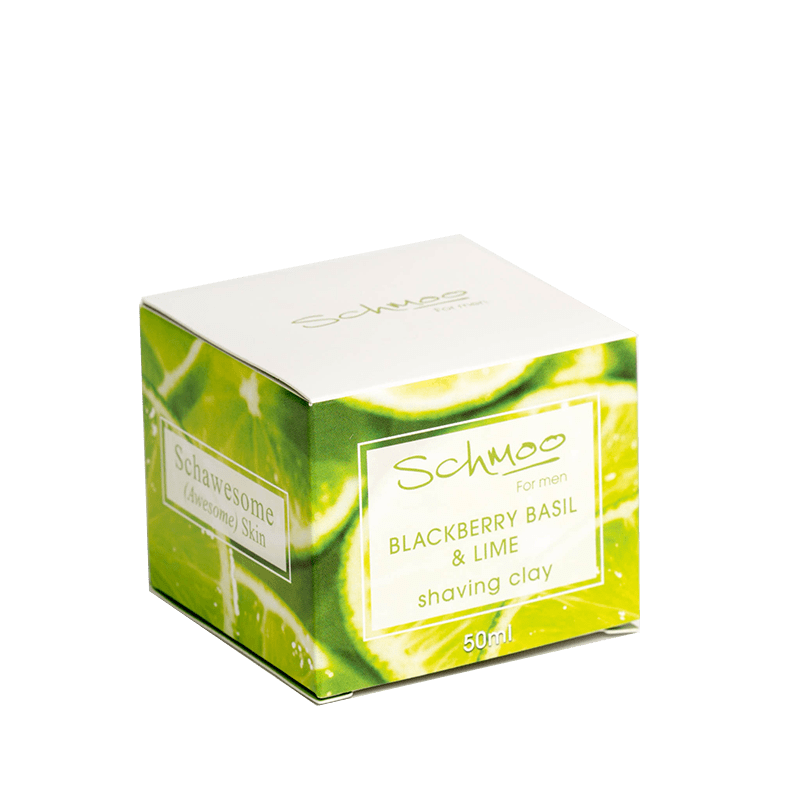 Our Blackberry Basil & Lime Shaving Clay is a great product to use whilst shaving. 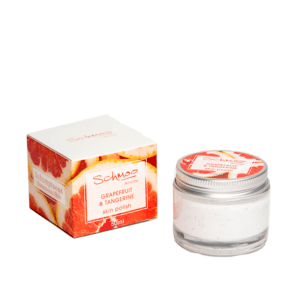 The basil calms and soothes the skin, whilst lime leaves the feeling refreshed and Schawesome. 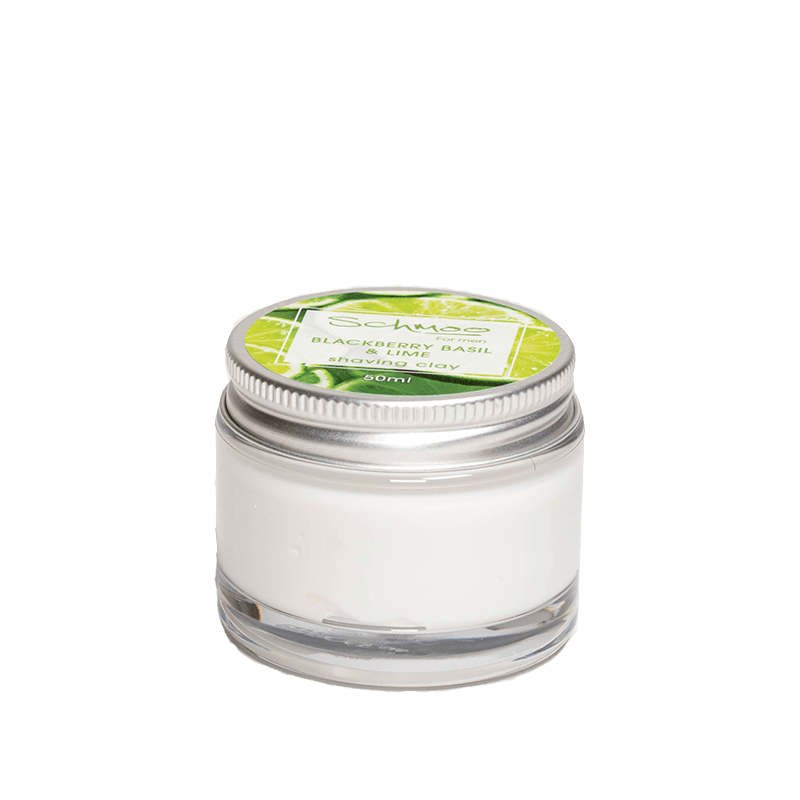 For use as a shaving clay mix a small amount in the palm of hands with warm water then massage into the face and neck, shave as normal. 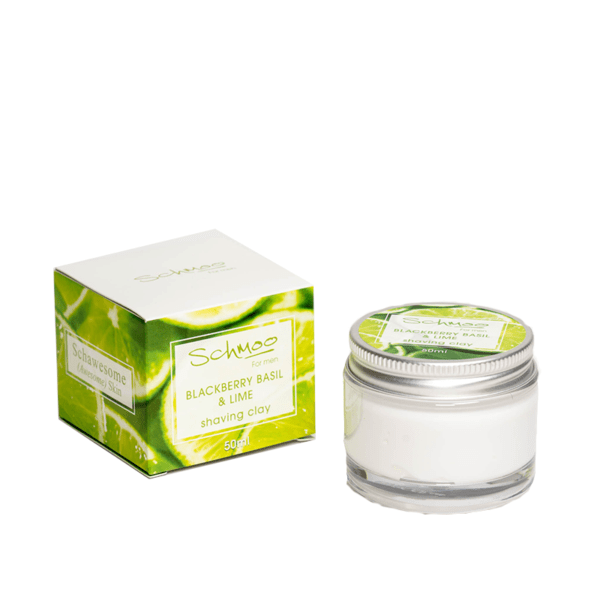 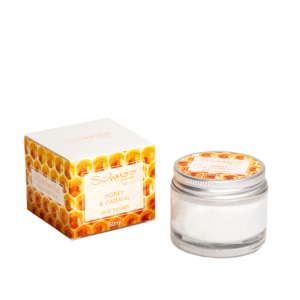 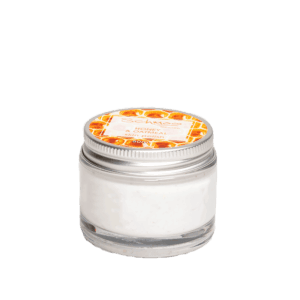 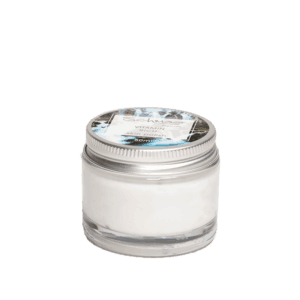 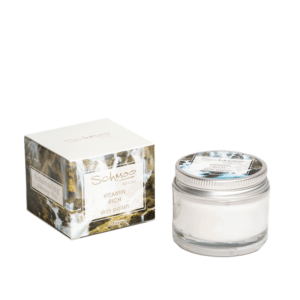 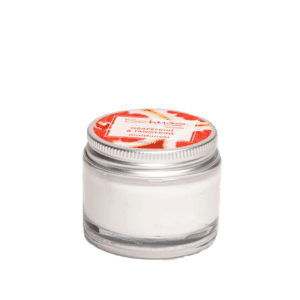 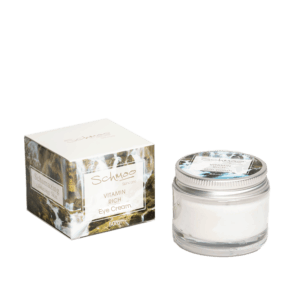 For use as a skin polish mix a small amount in the palm if hands with warm water then massage into the face and neck. 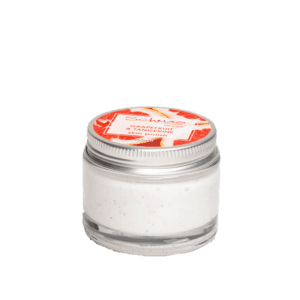 Leave for 5-10 minutes for use as a mask before rinsing with warm water. 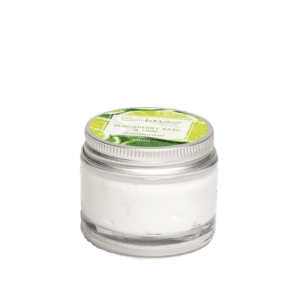 Aqua, apricot kernal oil (prunus armeniaca), cetearyl alcohol, polysorbate 60, organic sunflower seed oil (helianthus annuus), coconut oil (cocos nucifera), palm free vegetable glycerin, avocado oil (persea gratissima), potassium oleate, potassium cocoate, potassium citrate, organic shea butter (butyrospermum parkii), avocado butter (persea gratissima), mango butter (mangifera indica), silk peptide protein, palm stearic acid, potassium palm kernerlate, palm kernel, phenoxyethonal, ethylhexylglycerin, xanthan gum, silk protein, organic blackcurrant seed extract (ribes nigrum), organic lime extract (citrus aurantifolia), St Johns Wort (Hypericum Perforatum) extract, Blackseed oil (Nigella sativa), AHA fruit acid (alpha hydroxy acid), phenoxyethanol, ethylhexylglycerin, blackberry and basil fragrance.